Japan is an island nation that guards the eastern borders of Asia. It also prides as one of the world’s oldest, being written and documented more than 2000 years back. 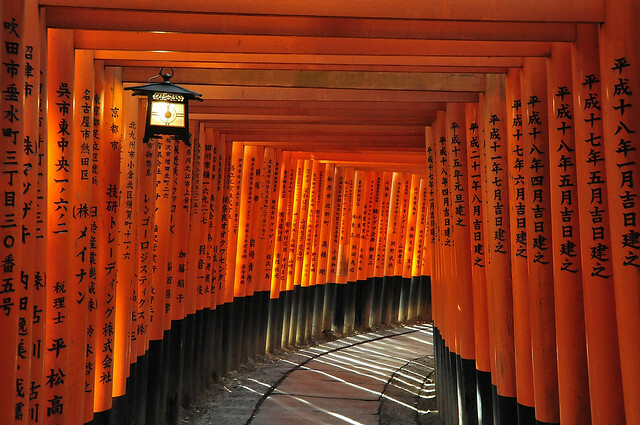 The long and tightly woven fabric of Japanese history comes intermingled with knots and threads of a large variety of cultural, religious, social paradigms in all imaginable forms of colour and texture. Dietary habits and culinary practices are indispensible components that help to define a culture’s bearings and characteristics, be it the level of its pragmatism or its exquisiteness. 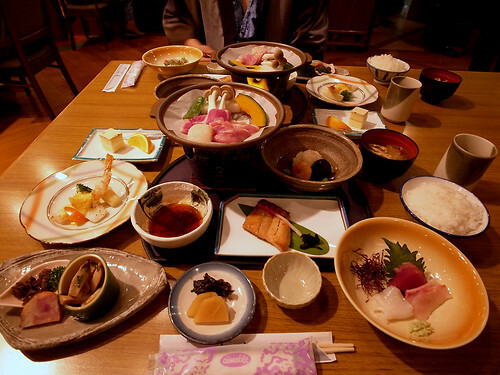 Japanese cuisine is not unfamiliar to many, being one of the international cuisines which have been successfully “exported” and replicated all over the world. 寿司 Sushi, 刺身 sashimi, 天ぷら tempura and ラーメン ramen are as just some of the culinary terms amidst a long list of items which had been long accepted and enjoyed by the general populace worldwide. Even names like 居酒屋 izakaya, 和菓子 wagashi and 懐石 kaiseki are no longer alien to most. Despite these generic terms, we can still see a wide spectrum of variation in regional cuisines, each creating a sense of uniqueness and character to the place where a particular dish had originated from. Japan is essentially an archipelago of almost 7000 islands with four of the largest being Hokkaido, Kyushu, Honshu and Shikoku. The broken up land mass provided physical barrier for regional variations to develop within the cuisine. The same dish can defer vastly from the south to the north and from the east to the west. 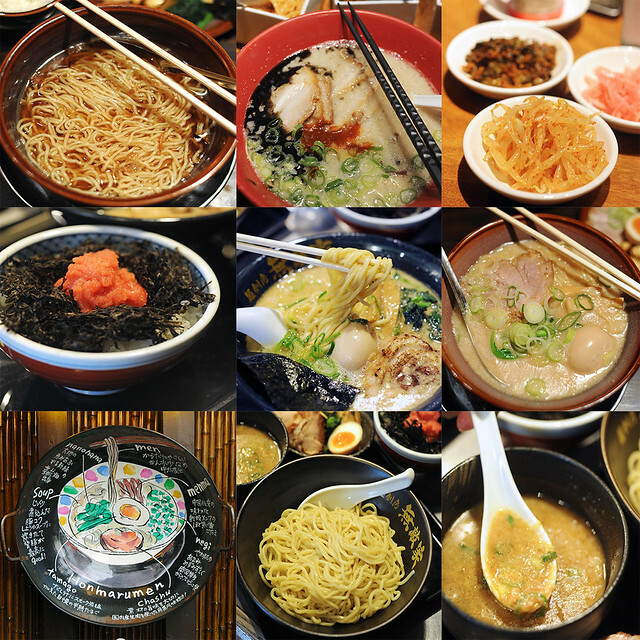 Ramen for instance, evolved to have many geographical forms throughout Japan, varying in the soup base as well as condiments and toppings used. Same in the art of wagashi making, where these traditional Japanese confections take various forms depending on location, e.g. 関西桜餅 Kansai vs 関東Kanto sakuramochi. Even simple dishes like 卵焼き dashi maki tamago (tamagoyaki) has distinct geographical differences, from nuances in taste (Kanto version being sweeter than Kansai) down to the shape of the cooking pan used for their making. And these examples are just a tip of the iceberg of vast culinary diversity one could experience within Japan despite her almost uniform and monoracial ethnic profile. With Okinawa lying just to the north of the Tropic of Cancer, Japan enjoys distinct climatic changes throughout the year. The Japanese people, thoroughly in sync with the changing seasons eat in accordance to these modulations and “utilise” them to the fullest by transforming their food to reflect the metamorphosis they experience with Mother Earth, perpetuated not only in the facade and superficial but also transpired in mood, tone, ambience and even the profound philosophical notion of co-existence and harmony between Nature and Man. This is most evident in the finer aspects of Japanese dining, i.e. 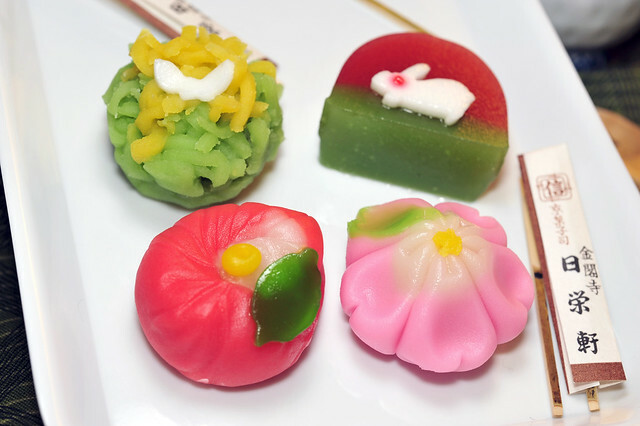 in Kaiseiki meals as well as in wagashi, where the food not only incorporates the natural produce that reflects the changing season, but is also crafted to bear symbolic reference to that particular time of the year. Despite being a very strong race who is immensely proud of their own culinary heritage, Japanese food is not “monotypically Japanese”. A sweep through the dishes which are synonymously associated with the Japanese cuisine and one could find shadows of contact influence that manage to find their way and become woven into Japan’s cultural and social fabric. 洋食 “Yoshoku” dishes like かつ katsu, エビフライ ebi fry, コロッケ korokke, and many of these breaded and deep fried dishes are now commonly regarded as “Japanese classics”, and so are stew-based dishes like ハヤシライスHiyashi Raisu and 肉じゃが Nikujaga. 天ぷら Tempura which originated from Portuguese cuisine as well as カレー “kare” (Japanese curry) from India have become so integrated into the local way of life that these are “staple” dishes for any Japanese household. And this is the same with many baked confections which we know of today, like カステラ Kasutera cake from Nagasaki, the sweet メロンパン Melon Pan and あんパン Anpan as well as the savory カレーパン Kare Pan. 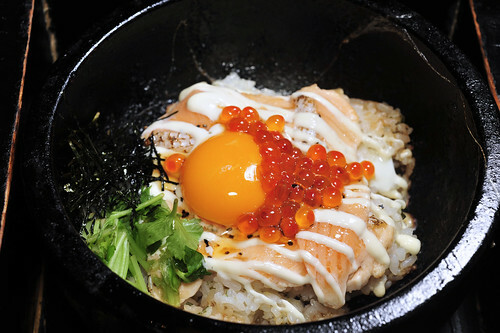 1) Do cook a Japanese dish and make it as authentic as possible. This includes the use of ingredients, preparatory method, down to plating and presentation. 3) We do understand the limitations, especially in terms of the availability of ingredients so reasonable substitutes are acceptable. Processed condiments are acceptable. So if you cannot find katsuobushi and konbu to make dashi stock, dashi stock granules are acceptable. Same with storebought cubes for making Japanese curry. If Kinugoshi tofu is not available, regular chinese silken tofu for soups or steaming would do fine as well. Likewise, Usukuchi shoyu can be replaced with any light coloured and flavoured soy sauce. That said, do try to go that extra mile to make it as close to the real stuff as possible! 4) Some interesting food have made their way into Japan and seem to have rooted and modified substantially to suit the local taste. The crepe culture in Harajuku, Tokyo is most evident of that, and so is the Japanese concept of “hambagu” (ハンバーグ) which tastes so different from the American version. Japanese Mont blanc are made with the local candied chestnuts 栗甘露煮 kuri kanroni in place of the customary marron glacé while the Japanese strawberry shortcake also bears sharp distinctions from the French rendition of Gâteau Fraisier . So we most definitely welcome entries of the Japanese versions! 1) Keep the flavours as simple and direct as possible, as how the Japanese would have done it. 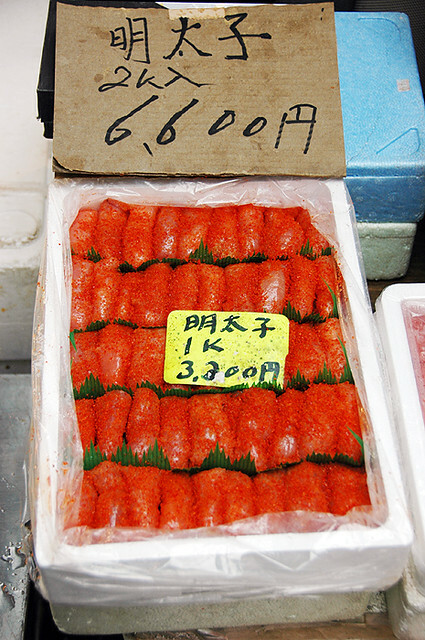 So try to prepare something which is popular in Japan or characteristic to the local cuisine. Futomaki is fine but California maki which uses avocado is a no-no. While a kasutera cake is traditionally made only with honey, matcha and kurozatou flavoured versions are also popular in Japan. But definitely no black sesame, chocolate, strawberry ones… these are not classically Japanese. 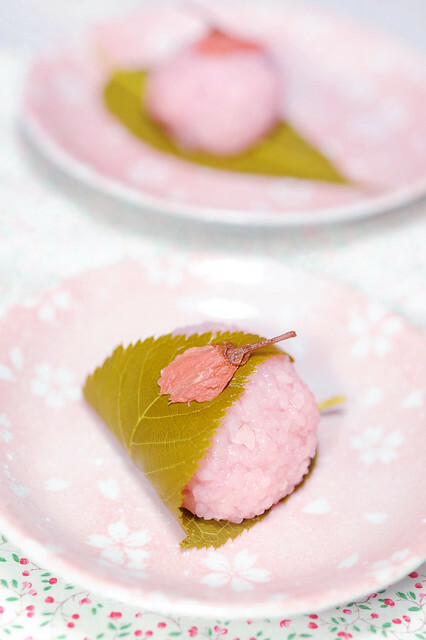 The same goes with other popular bakes like chiffons, roll cakes etc, and especially so for traditional Japanese food. As much as we enjoy cheese or chocolate ganache-filled 今川焼き imagawayaki and 鯛焼き taiyaki, we would not be submitting them for AFF #1 Japan. So we hope that you don’t too! 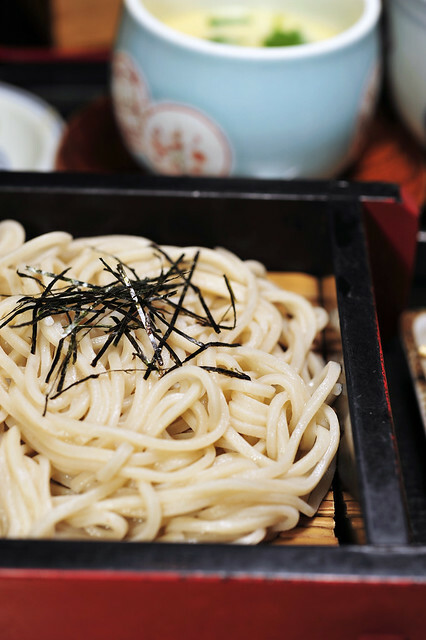 But we most certainly welcome the traditional forms with Aki (赤) or Shiro (白) that uses tsubushi’an or shiro’an filling! If you are unsure on what is acceptable and what is not, please check with us through commenting below or chatting with us over at our Facebook page. 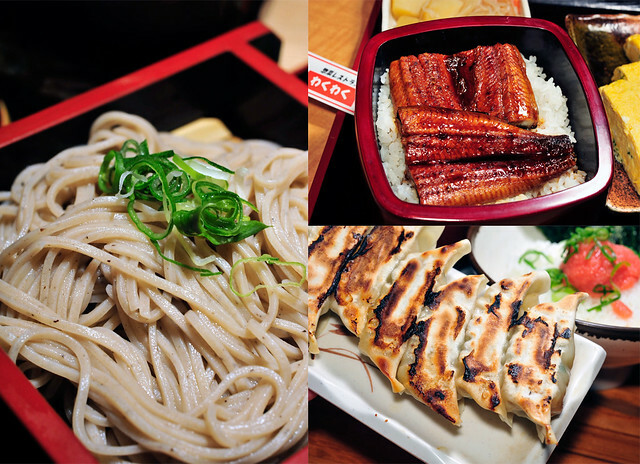 2) Just as Japanese food has travelled out of its borders and taken over the foodie cultures all over the world, there has also been an influx of other international cuisines into Japan, most notable being Chinese, French and Italian. Having eaten a bowl of braised beef noodles in Chinatown at Yokohama or bought a hotdog at Ueno Zoo does not make the experience necessarily Japanese. So do steer away from such dishes unless you are positively sure and fervent about it. Once again when in doubt, do not hesitate to check with us! 3) Show your love for your family and friends by preparing for them a traditional Japanese bento! We love to see your photos of sushi or onigiri preparation anytime! But no cutesy children bentos with cut out hams and stamped out norii sheets please! 2. Prepare a dish (sweet or savoury) that is from Japan, be it old time favourites, modern goodies or dishes that has been localised. Remember to take photos of the finished product and if possible, the preparatory process as well. 3. Provide recipe that is credited ( from books, internet, friends or family or your own, be specific). Submissions without stating recipe and/or sources will not be accepted for all forms of submission. 4.Submit your entry latest by 1st November 2013.
b. Blog about it from 1st October 2013 – 1st November 2013. If you have submitted to Facebook, you do not have to email me again. 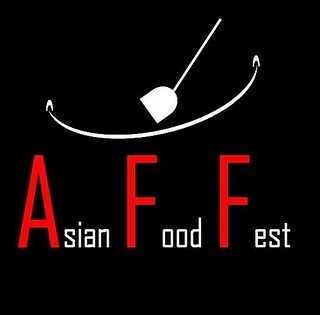 c. Take a picture and upload it into Facebook on Asian Food Fest facebook page here (link to: https://www.facebook.com/asianfoodfestAFF) , on the timeline. d. Post on the AFF FaceBook page and provide recipe with picture. Bloggers can submit their previous blog posts on Japanese dishes they have prepared to Facebook, but please state “OLD BLOG POST“. Anyone that has made or baked a dish from Japanese cuisine and have a picture and recipe can submit to Facebook. It does not have to be a recently done dish. These Facebook entries will hopefully provide inspiration and motivation for other folks to cook them! PS: There will be a giveaway for this event! So do keep a lookout for the details in the upcoming post! Meanwhile have lots of fun cooking and savoring the Japanese dishes and snacks you have whipped up! Remember to send in your entries via Facebook and/or email. This entry was posted on October 1, 2013 by Alan (travellingfoodies). It was filed under Food, Travel and was tagged with agedashi tofu, anpan, Asian Food Fest, bento, chankonabe, dango, imagawayaki, Japan, kaiseki, karepan, kasutera, Land of the Rising Sun, melon pan, mochi, nikujaga, nori, oden, onigiri, ramen, sashimi, shabu shabu, soba, sukiyaki, sushi, Taiyaki, takoyaki, udon, wagashi. Lovely ! Love all those Japanese food ! Especially 和果子 wagashi ! Like beautiful art !